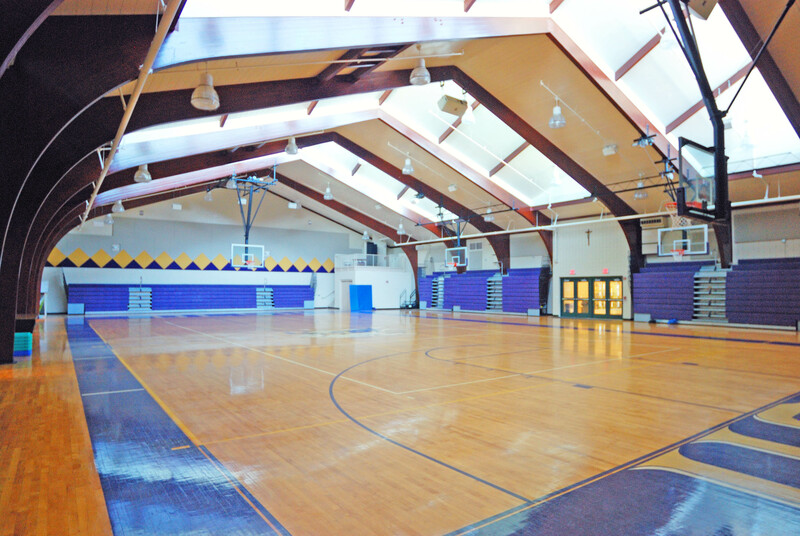 From the beginning, Sota was involved as part of the project team in this expansion and addition of an existing high school gymnasium providing cost estimation, scheduling, and value engineering. 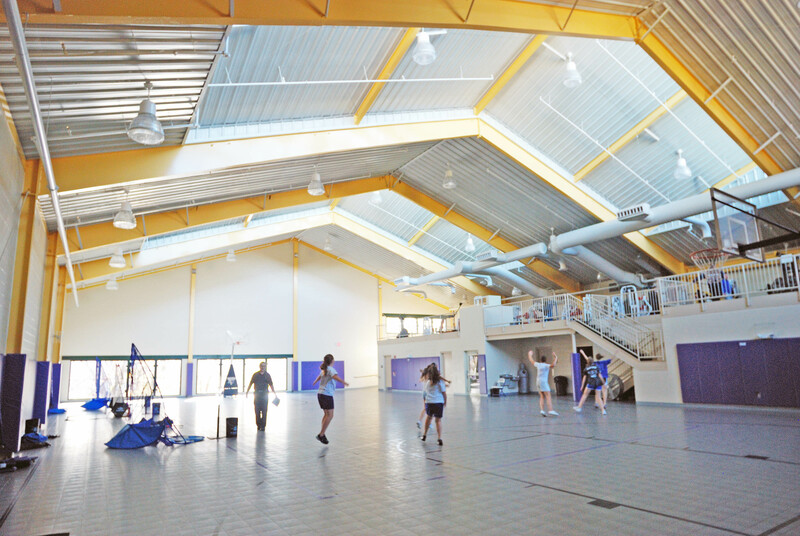 In addition to simply being dark and outdated, the existing gym needed a facelift that would not only improve usability for the students and staff but provide a healthier environment as they exercise. The new atheltics center is a beautiful blend of practicality, functionality, and sustainability. This project featured sustainable aspects such as clerestory daylighting to promote healthy body rhythms as well as lower electricity bills, a high-efficiency thermal envelope and MEP equipment, as well as low VOC emitting materials and recycling of construction waste. 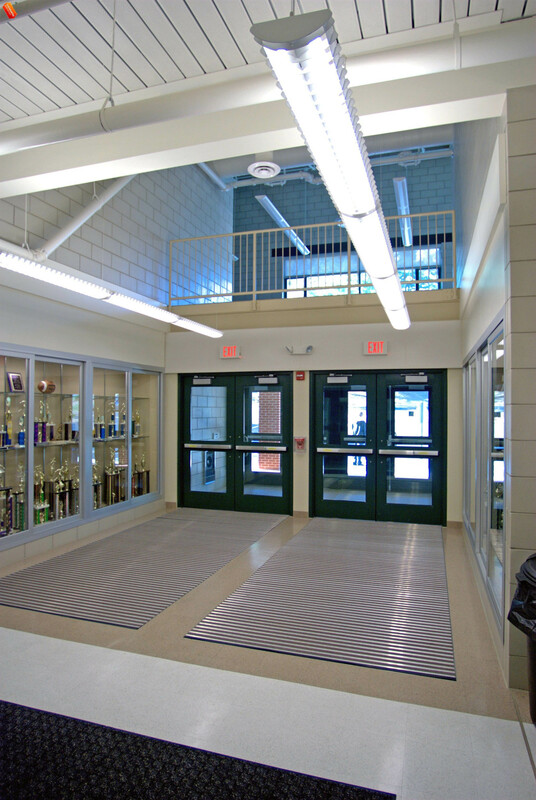 Practical and innovative solutions like special steel framing techniques and state-of-the-art systems add value and uniqueness to the athletic center and set it apart from many other similar types of buildings. This fascinating athletic center exemplifies Sota's Total Quality Construction methods. During construction [Sota was] creative in resolving ordinary and extraordinary problems.